Deep Water Oyster - MAC'S OYSTERS LTD. These brands are grown in trays suspended off the ocean floor on rafts or long-lines. The characteristics of a tray product are a deep-cup, clean, barnacle free shell and have weaker abductor muscles for easy shucking. Oysters are packed in cardboard wetlock boxes or mesh bags in 10 doz, 5 doz, and 3 doz increments. Metcalfe Bay Oysters are suspended from rafts in a nutrient rich up swelling off Denman Island, Baynes Sound, B.C. 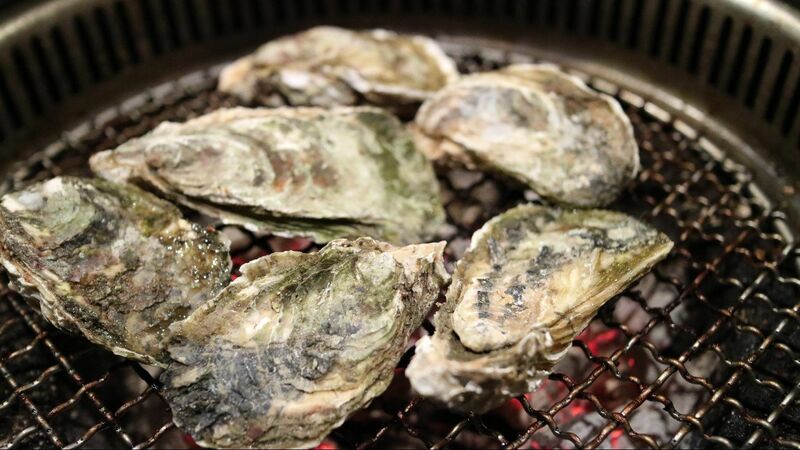 The Metcalfe Bay Oyster's meat is plump and creamy with a flavour that is sweet with a smoky finish. These shells are deep cup, clean, with frill and are purple/grey and ivory in colour. Pearl Bay Oysters are suspended from long lines in the deep cold waters off Sykes Island in Jervis Inlet. This is the pioneer brand of tray culture in Canada. Pearl Bay Oysters have a delicate meat and shell. The flavour is cucumber and crisp brine with a sweet finish. The shell colour is purple, gold and ivory. Sinku Oysters means" clear running water" in the native Coast Salish language. These oysters are grown suspended from long lines in the deep cold waters in Jervis Inlet. Sinku oysters are a connoisseur's delight. Grown at a depth of 15 feet or more, these oysters feed off zooplankton rather than the phytoplankton nutrient found closer to the surface. The result is a very crisp melon taste, salty with a very clean finish, and is a delicate meat covered in clear cold liquor. Summer Ice Oysters are cultured in the same manner as the Sinku except at a much deeper depth, 60 feet or more. In mid Spring we drop the trays to a depth that has the same water temperature as winter. This prevents the oysters from spawning and maintains meat quality at its winter prime during the month without R.s. The Summer Ice Oyster has excellent brand recognition across North America as the specialty summer oyster of choice. Available only from early June through late September.